What we used to love about living and working in the orphanage in Haiti was getting to see children visit with their families. Families didn’t get to visit much—maybe once a month—but when we saw these loving families interact with the children they were separated from, it was our greatest reward. These moments taught us that families are children’s—and Haiti’s—best chance. But institutions do not support them. In 2010, a powerful earthquake reduced Haiti to rubble. The destruction in the country was vast, and families already in poverty lost what little they had. Disease broke out, and families suffered the trauma of being separated even more. Conditions were so bad that Jamie and Ali had to expedite the children they worked with out of the country and to their adoptive parents. The were legally in the adoption system, so they had no choice but to get them to the safety of their adoptive families, safe from Haiti’s devastation. 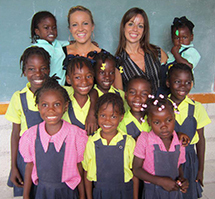 Once they got the children to safety, Jamie and Ali returned to Haiti with a new mission: to see that no child would be separated from the families that love them. HFF’s programs keep children out of unnecessary institutions. 30,000 children live in institutions, but more than 80% of them have parents. 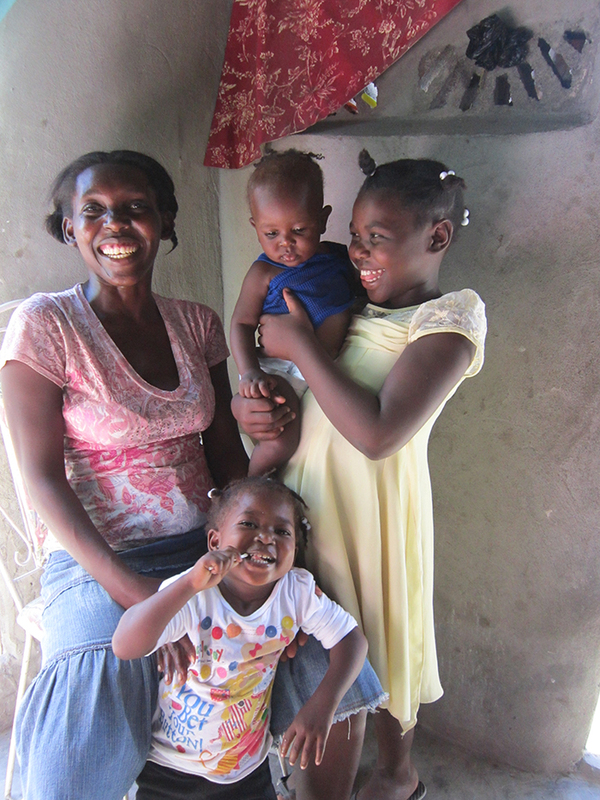 Our goal now is to put their Haitian families first. 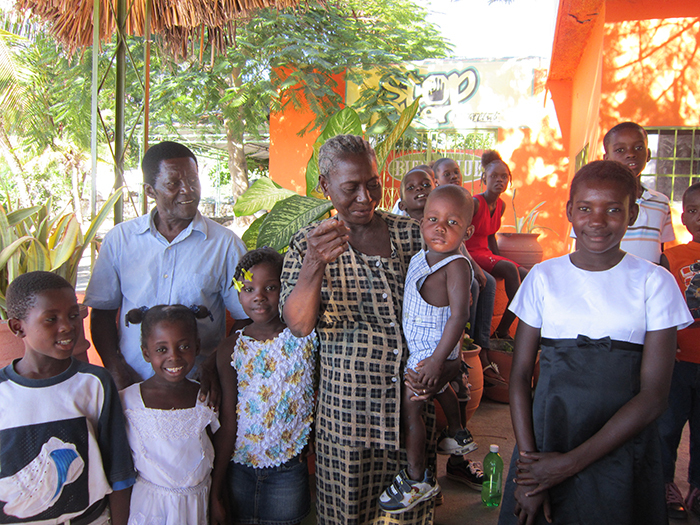 Haitian Families First (HFF) is a non-profit organization dedicated to providing medical, nutritional and educational support to help Haitian families remain together and create a self-sufficient future. Stay up to date with all things HFF by signing up for our mailing list. Simply enter your email below and hit submit! We’ll take care of the rest. Back To School – Our Students Need YOU! 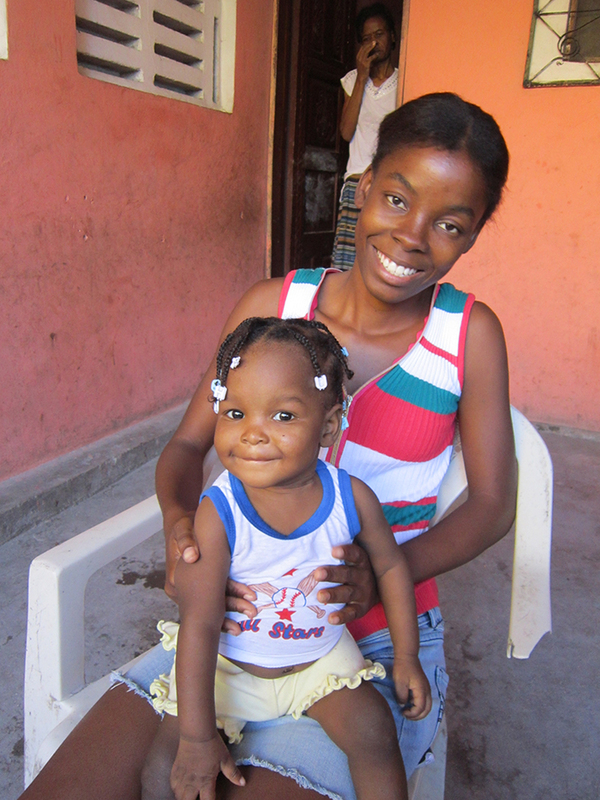 Copyright © 2014 Haitian Families First. All Rights Reserved.